Good morning suspense fans and welcome to today’s Book Showcase!!! Our next suspense feature for the month of April is Christian mystery novel Stranded, by Christian suspense authors, Don and Stephanie Prichard. FIRST THEY HAD TO SURVIVE THE ISLAND . . . THEN EACH OTHER . . .
All Marine Corps reservist Jake Chalmers wants is to give his dying wife a last, romantic cruise to the Philippines. Unable to save her in a mass murder aboard ship, he washes ashore a jungle island, where he discovers three other survivors. Heartbroken that he failed to save his wife, he is determined not to fail these helpless castaways. Federal prosecutor Eve Eriksson rescues a young girl and her elderly great-aunt from the same ship. They badly need Jake’s survival skills, but why is he so maddeningly careful? She needs to hurry home to nail a significant career trial. And, please, before Jake learns her secret that she’s responsible for his wife’s death. Don Prichard is a Viet Nam veteran who served in the Marine Corps Reserves for thirty-two years before retiring as a colonel. He is also a career architect, whose specialty in government work includes the design of prisons, courthouses, and military facilities. 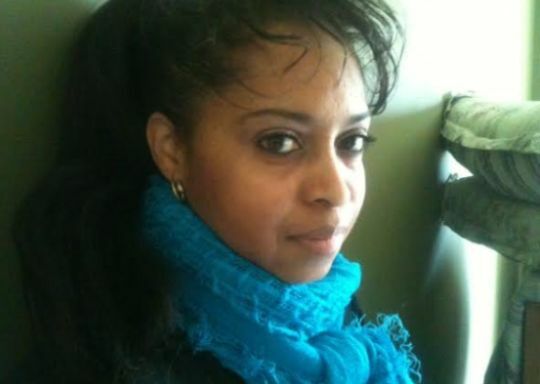 Stephanie is an army brat who lived in many countries around the world and loved it. She met her husband at Drake University in Des Moines, Iowa, where she majored in English/Literature. She and Don have lived in Indianapolis, IN, for forty years, where they raised their three children and now enjoy eleven grandchildren. In retirement have turned to co-authoring novels. Kara writes supernatural suspense thrillers and is an ACFW Genesis 2013 Finalist in the Mystery/Suspense/Thriller category. She’ll also keep you updated on upcoming writing contests and some of the best reads in Christian suspense. Good morning suspense fans and welcome to today’s Book Showcase!!! 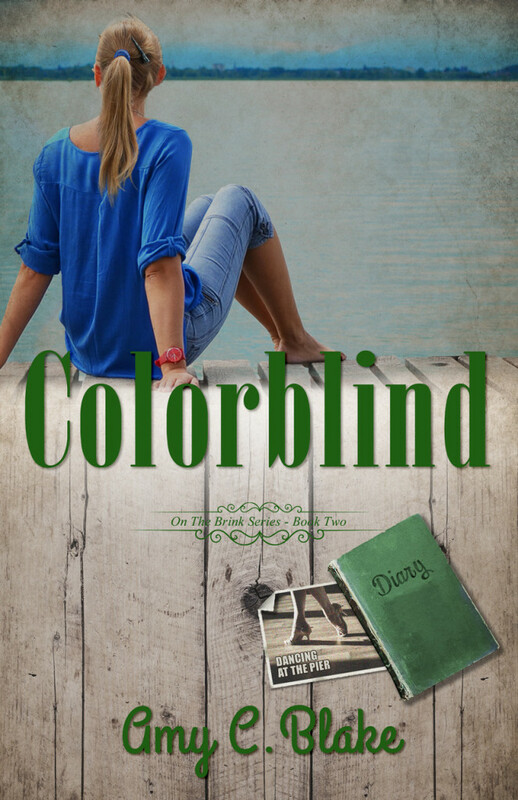 Our suspense feature for the month of April is Christian mystery novel Colorblind, by Christian suspense author Amy C. Blake. Eighteen-year-old Christy Kane has always been Daddy’s princess. But on the first day of her music internship at his mega-church, reporters shatter her world with terrible news: Daddy’s had an affair with the church preschool director. Christy feels as betrayed by God as the man she’s always considered Prince Charming. When Mom sends her to Buckeye Lake to help with Aunt Jo’s School of Music and Dance in the restored Pier Ballroom, Christy’s problems only increase. First, the ballroom sits on Buckeye Lake, making her face her greatest fear—water. Second, she must help lead a handful of semi-talented volunteers, who harbor racial tensions and mysterious underlying antagonisms, in a professional quality performance for the Grand Reopening of the ballroom. The stakes are high—Aunt Jo will lose the place if they fail. Third, Christy discovers a diary written by Lillian, who lived near Buckeye Lake in the 1920s, and becomes intrigued by the stories of thousands coming to play at the amusement parks and dance in the ballrooms. But her interest soon turns to concern as tragic events from the diary happen in Christy’s world, ninety years to the date of their first occurrence. Between her shattered past, her uncertain future, and her dangerous present, Christy doesn’t know where to turn. Does Daddy’s God really exist? If so, does He care enough to rescue her? 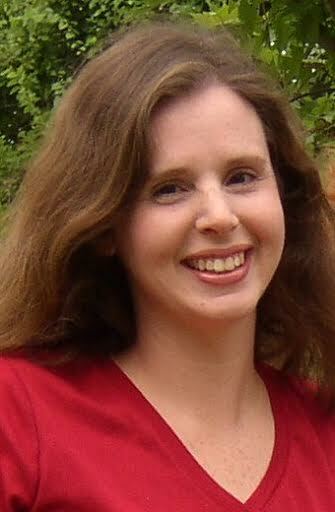 Award-winning author Amy C. Blake is a pastor’s wife and homeschooling mother of four. She has an M.A. in English from Mississippi College and has written articles, devotionals, and short stories for a number of publications. You can connect with her on Facebook, Goodreads, and Twitter. She’d love for you to visit her website at amycblake.com for tips on homeschooling, advice for the rookie pastor’s wife, and helps for the Christian life. You can also find more information on her website about her novels–Whitewashed, Colorblind, and The Trojan Horse Traitor.